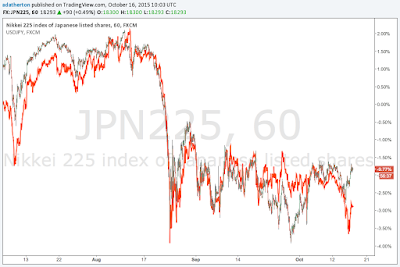 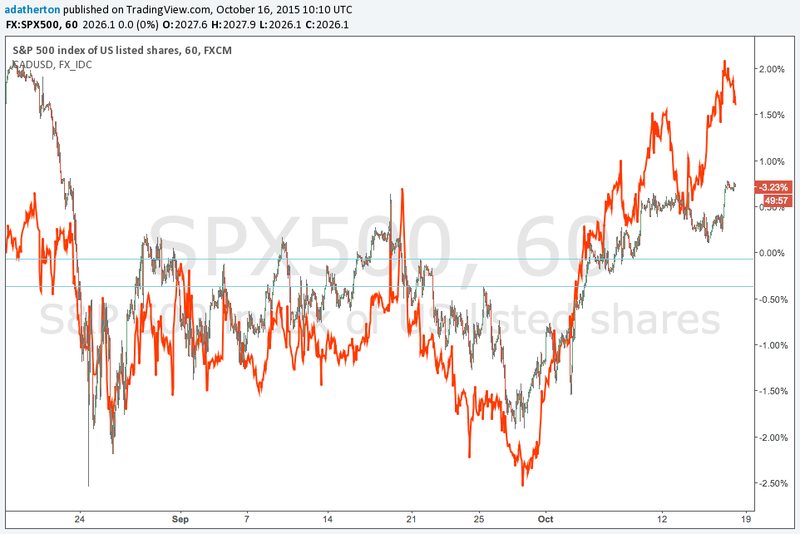 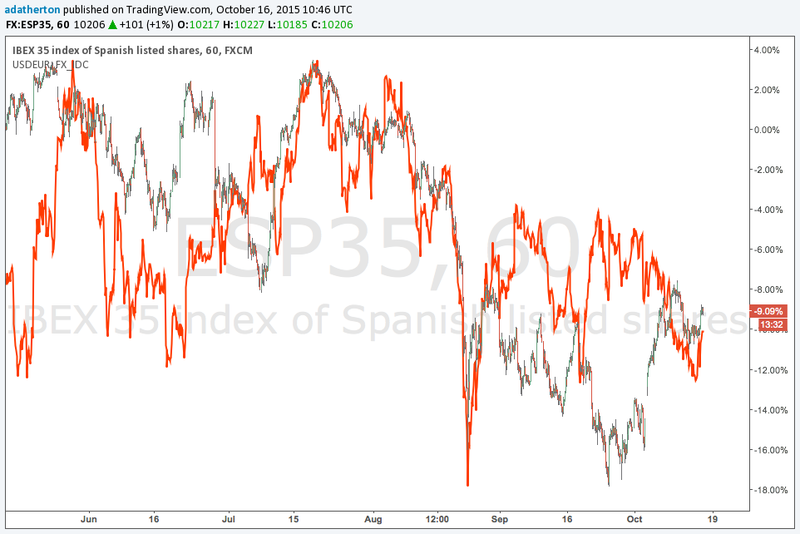 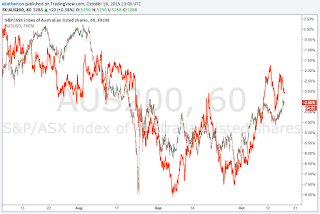 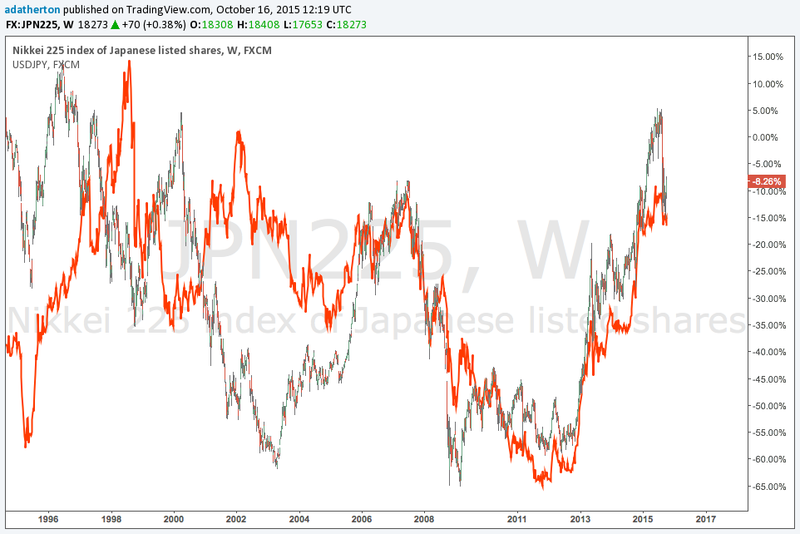 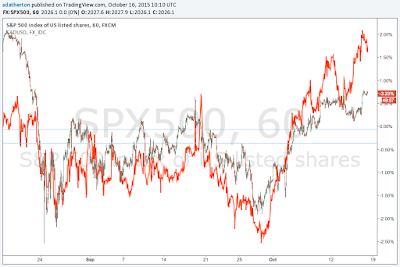 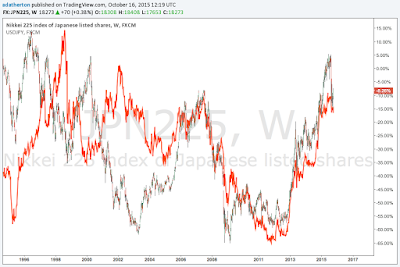 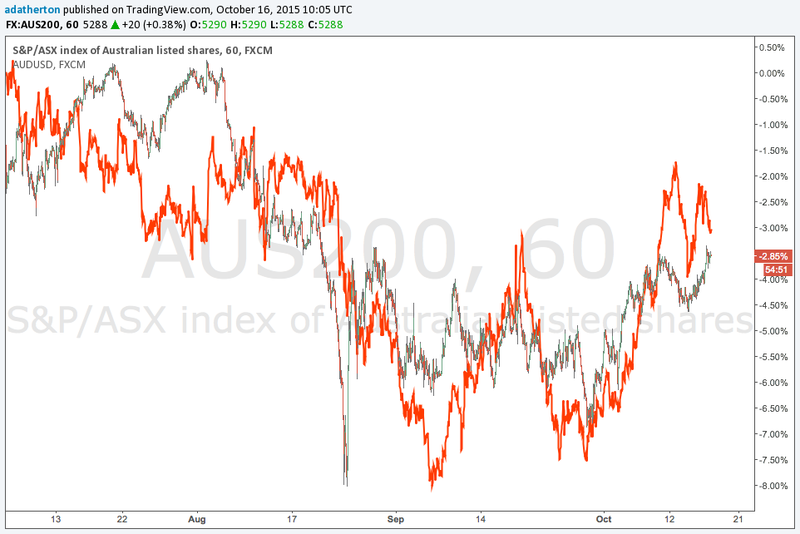 Is there an 'index correlation' service anywhere? 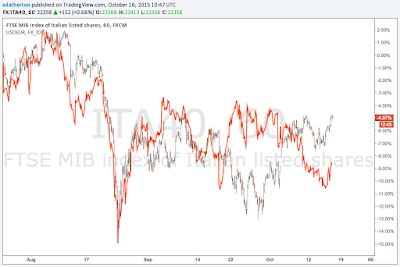 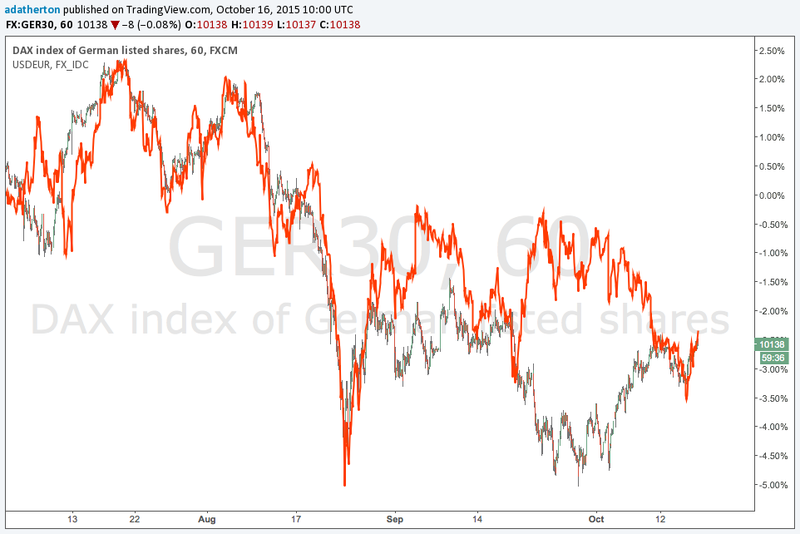 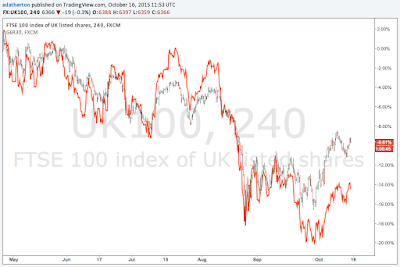 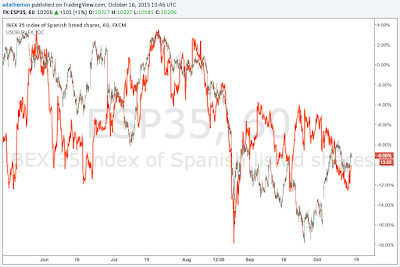 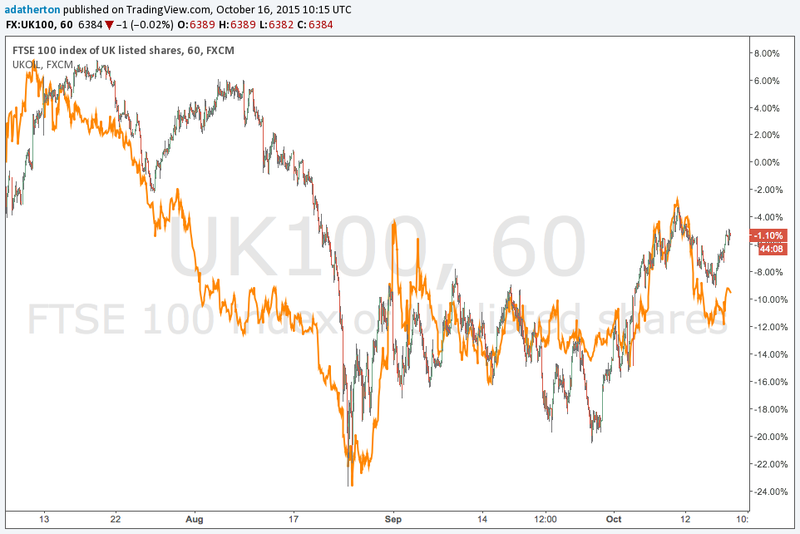 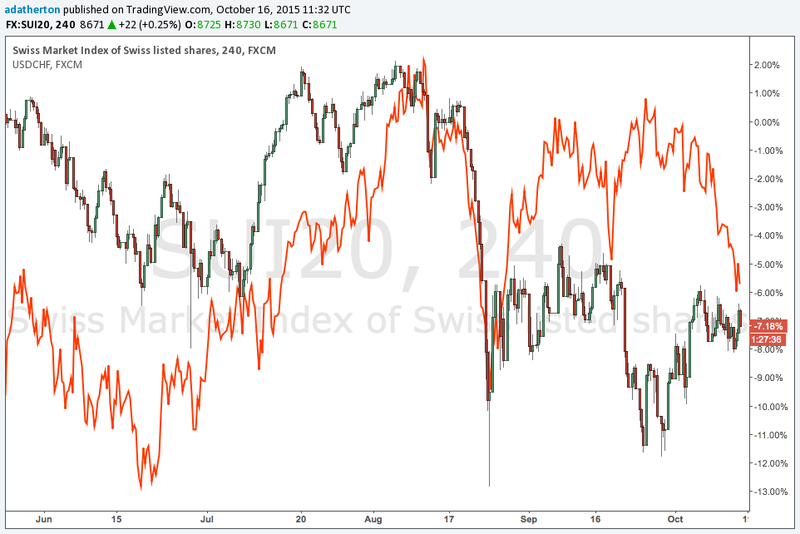 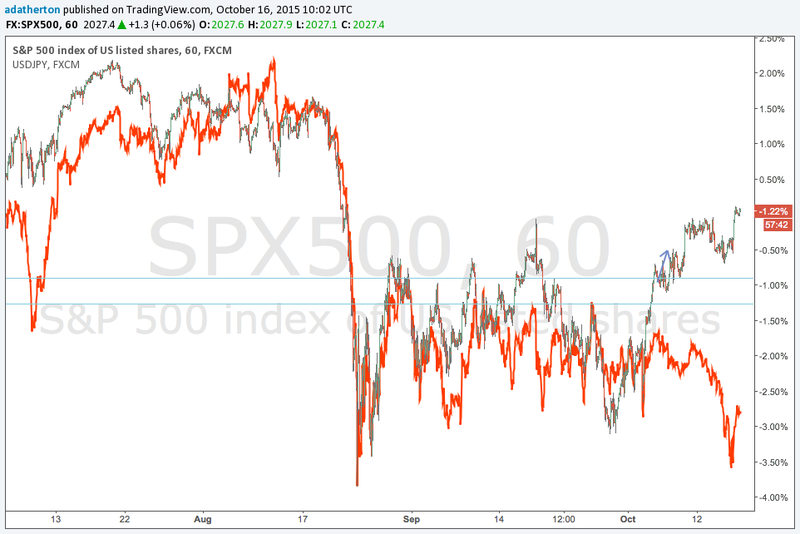 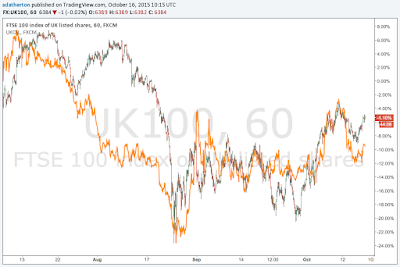 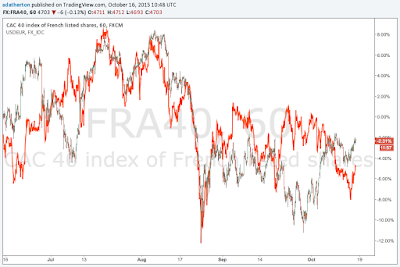 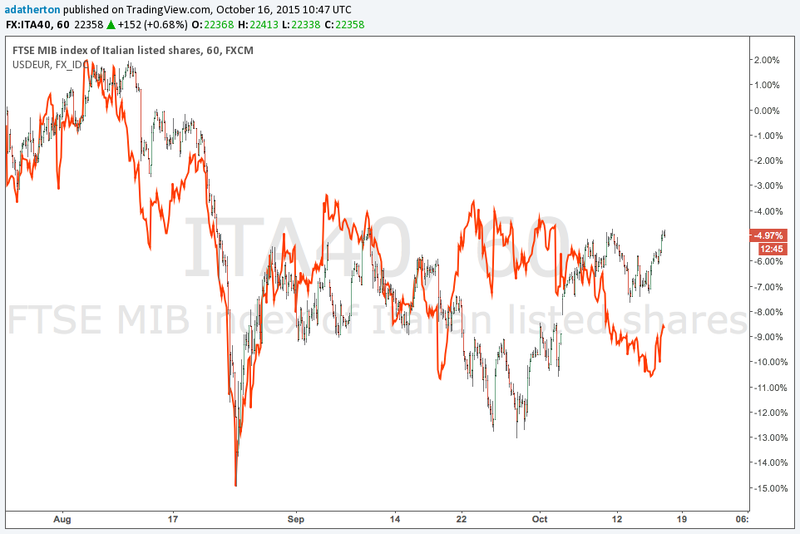 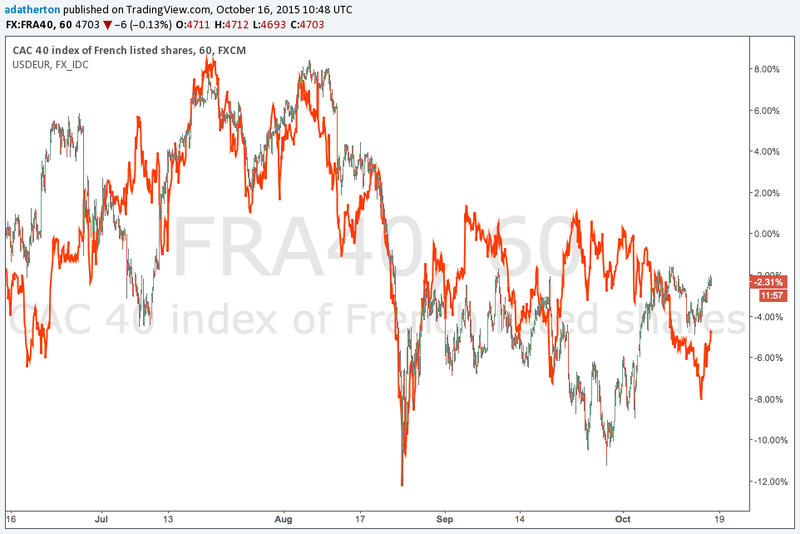 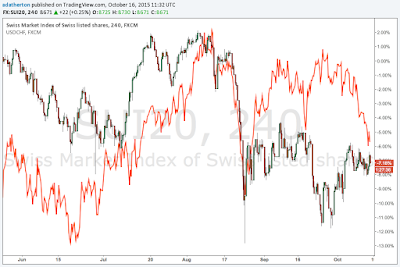 For example, the correlation between the S&P 500 and the FTSE 100? Any comments appreciated.